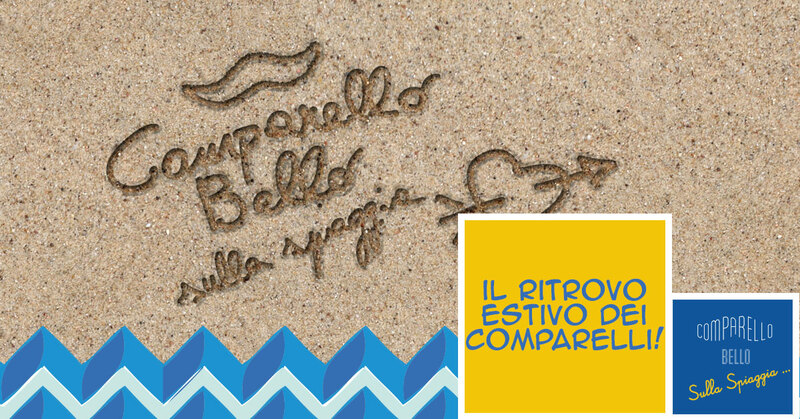 After the success of last year, the summer “version” of Comparello Bello returns, located in the north of Messina, in Via Consolare Pompea n ° 269. Comparello Bello on the beach is a charming location, furnished in a refined and elegant, where you can admire the unique view of the Strait of Messina, sipping cocktails of our imaginative bartenders or craft beers produced exclusively for Comparello. The surprises are many and the novelty of this year is the installation of a wood-burning oven for a pizza with an even more intense taste. With the re-opening of Comparello Bello on the beach, the classic menu that offers pizzas, hamburgers, unique dishes and bruscopizza has been revisited, enriching it with specialties with a typically summery taste, with dishes based on fish, without forgetting, however, that customers will however taste the famous and beloved Aperibirra. In addition, our expert barman will offer a rich selection of summer cocktails with very special combinations, enriched with fresh seasonal fruit, which will make the aperitif even more enjoyable. It is important to remember that Comparello Bello will remain open throughout the summer even in the historic center of Messina, so all those who in this period will not move from the city, will always have close the absolute quality that this place guarantees.